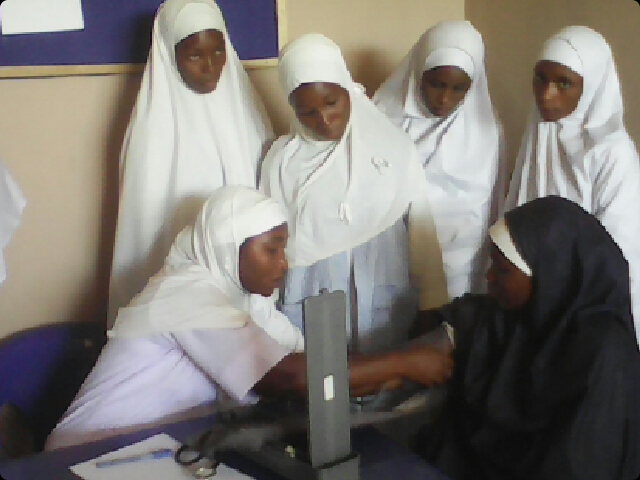 A non-governmental organization, Womenhood Foundation of Nigeria (WFN), is offering free antenatal services to pregnant women at Angwan Dosa, Kawo, Kaduna North Local Government Area of Kaduna State. Founder of WFN, Hajiya Maryam Abubakar said Nigeria will be a great nation if only everyone can contribute his/her little quota to move the country forward. Hajiya Abubakar, who was moved to start WFN when she and her colleagues in the health sector who form bulk of membership in WFN saw the plights of women and children in the society. She decried the nonchalant attitude of the women who are suppose to be beneficiaries of programs of WFN but fail to grab the opportunity by turning up enmass for the programs. them. This does not encourage us at all. “During the program pregnant women will be lectured on their diets, hygiene and whatsoever it entails for them to be healthy and put to bed healthy babies. “I do not believe in waiting for government to do everything for me. If we do that we’ll never solve our problems. Let’s play our part, and then ask the government to assist us complete the project. nowhere. Do not wait for the government, give your little contribution and let another play his part. At the end we’ll achieve something and make Nigeria great. “I tell you this Foundation does not receive funding from anybody, not even the government. It is solely funded by its members or officials who are about forty in number mostly health workers,” she stated.